Snap out of it! World No Tobacco Day illustrates the dangers of the tobacco industry’s attitudes to the health and economic welfare of those who smoke. World No Tobacco Day encourages health and improvement in communities worldwide by challenging the worldwide tobacco crisis. I am a reformed smoker. I have not smoked in over 10 years. Smoking cigarettes results in an addiction to nicotine and is the main cause of Lung cancer, and many other diseases. Second-hand smoke affects others that don’t even smoke cigarettes. It causes a stale odor in your home, clothing, and your hair. Unfortunately, when you are a smoker, you become somewhat insusceptible to the health issues associated with smoking, not to mention unsightly odor. I was a heavy smoker (i.e. “Mad Men” all day, every day), and it was hard to stop. I actually stopped at least 3 to 4 times before I actually stopped for good. I tried the gum, several natural ways like chewing on whole cloves, whole cinnamon sticks, and lastly a prescription drug. Although my close friends would encourage me to stop, I was never ostracized because of my habit. As a non-smoker now, I try to extend the same to others who still smoke. World No Tobacco Day is conducted by the United Nations, World Health Organization (WHO). They report risks of consuming tobacco and make individuals mindful of the industry practices of tobacco businesses. Tobacco is a billion dollar industry that contributes to six million deaths a year worldwide. Although, portrayed a something cool to do, it isn't, not to mention, it is expensive and highly addictive. So be cool at something else!!! The message starts with you! This article was written by NTI's Financial Administrator, Trudy Sirles. Trudy has been a valuable asset in facilitating individuals through their individual work plans through the the Ticket to Work program. In addition, Trudy guides candidates through the background processes at NTI. It's Kidney Health Week and the theme is obesity. Kidneys filter waste products from the blood. They also have to do with regulating blood pressure, electrolyte balance and red blood cell production. Symptoms of kidney failure may not be noticeable. 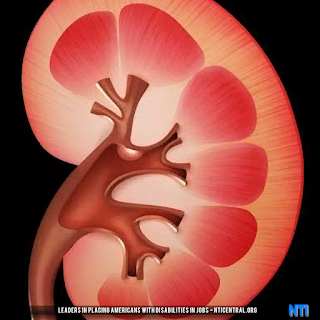 There are numerous causes of kidney failure and depending on the situation may be irreversible. More than 650,000 patients per year in the United States and an estimated 2 million patients worldwide are affected by end-stage renal disease (ESRD). ESRD is increasing in the United States by 5% per year. The need for donor kidneys in the United States is rising at 8% per year. 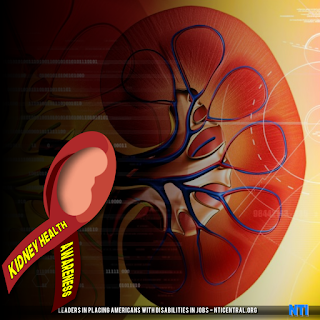 Some of the warning signs of kidney disease are: high blood pressure, blood and/or protein in the urine, a BUN (Blood Urea Nitrogen) test outside the normal range, GFR (glomerular filtration rate) less than .60, frequent urination, puffiness around the eyes and swelling of the hands or feet. 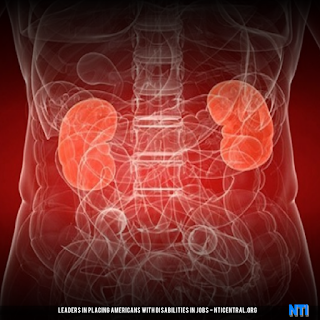 The treatment options for kidney failure are hemodialysis, peritoneal dialysis, or kidney transplantation. 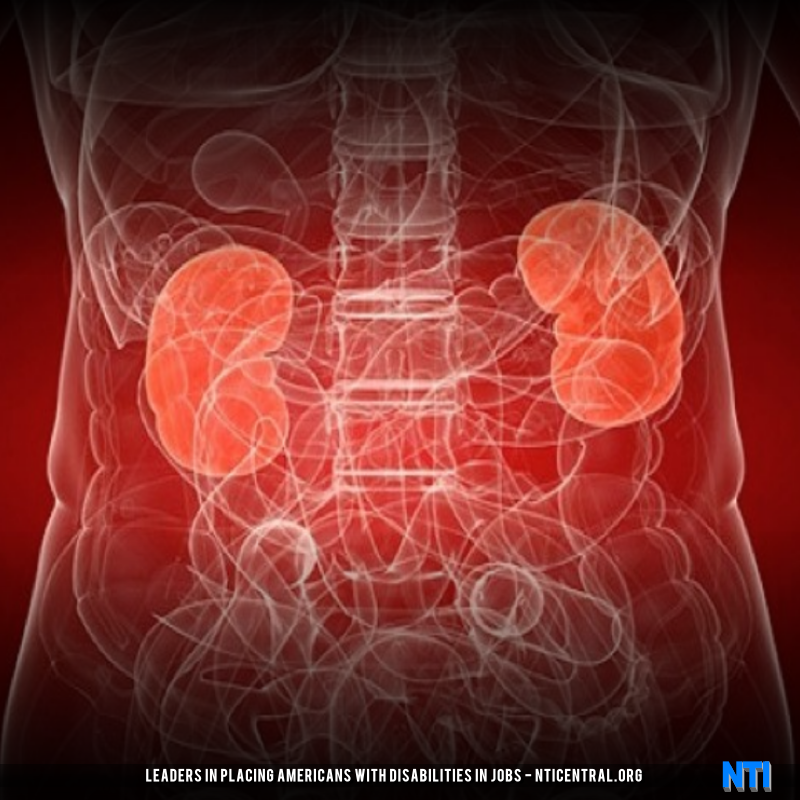 Kidney transplants have a high success rate. The kidney could come from basically anyone who matches the recipient and is in need of the kidney. Other kidney diseases can be treated successfully without having to resort to dialysis or transplant. The most at risk for kidney disease are those who are older, have diabetes, high blood pressure, have a family member already diagnosed with kidney disease, and a member of African-American, Hispanic American, Asian America, Pacific Islander or American Indian. One way to get involved with lifesaving programs that educate and support patients and their families is to participate in the Kidney Walk sponsored by the National Kidney Foundation. More than .80 cents of every dollar goes to directly support programs and services for those in need of the National Kidney Foundation.